Music is an important aspect of any child’s education. 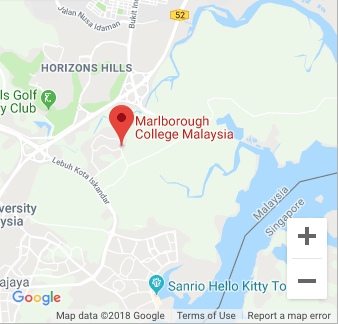 At Marlborough College Malaysia we believe that through providing a rich and varied co-curricular programme of musical ensembles and events, we are able to inspire our pupils to be creative through performing and creating music. 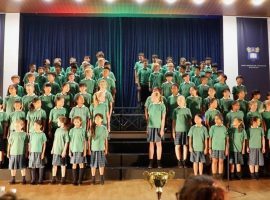 The co-curricular music programme is one that is fully inclusive of all ages and abilities. There is a host of ensembles running throughout the Prep School and Senior School, some of which are led by our specialist music beaks, and others which are formed by the pupils themselves giving them the freedom to explore their own creativity. Instrumental music tuition runs with the academic curriculum, with in excess of 280 lessons taking place each week. Our dedicated music professionals help to nurture the talents of our pupils, encouraging a disciplined, yet enjoyable approach to instrumental learning. 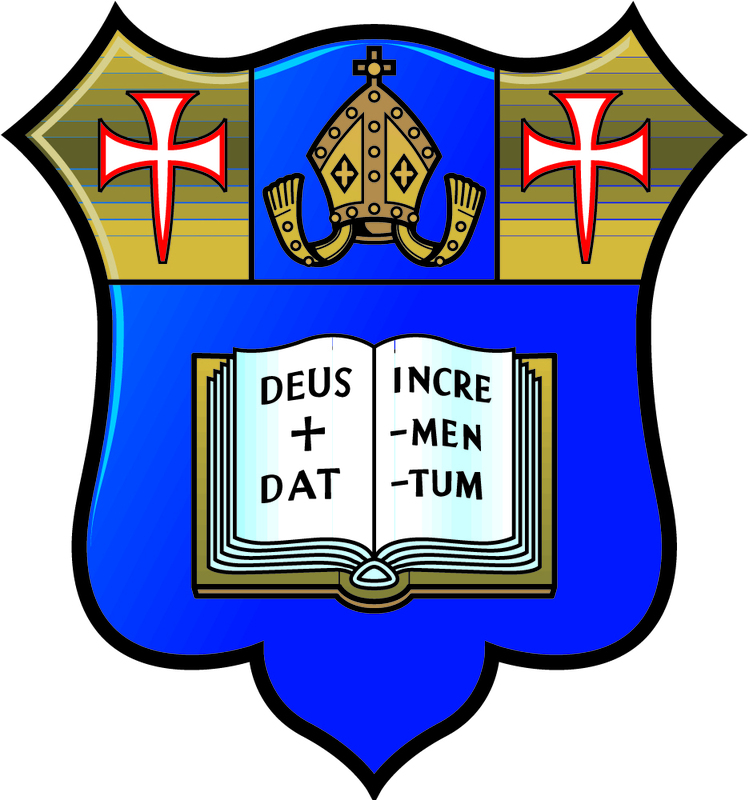 With such a busy department, we are able to provide a great number of events throughout the College year. 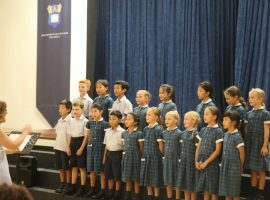 There is a regular programme of weekly lunchtime concerts, and performances in assemblies, as well as the termly Prep School recital. 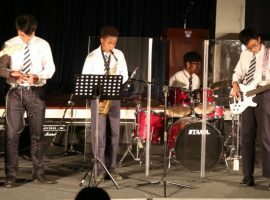 Larger scale performances happen within the Senior School several times a year, and there is a healthy amount of competitive music-making throughout both areas of the school. 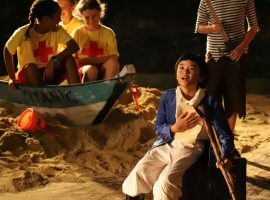 Musicals and nativity plays add a focus to the Prep School co-curricular programme on a yearly basis, with the Senior School musical taking place every two years. Music is of course a fundamental part of the College Outreach programme in both schools, more of which can be seen on the Outreach pages.